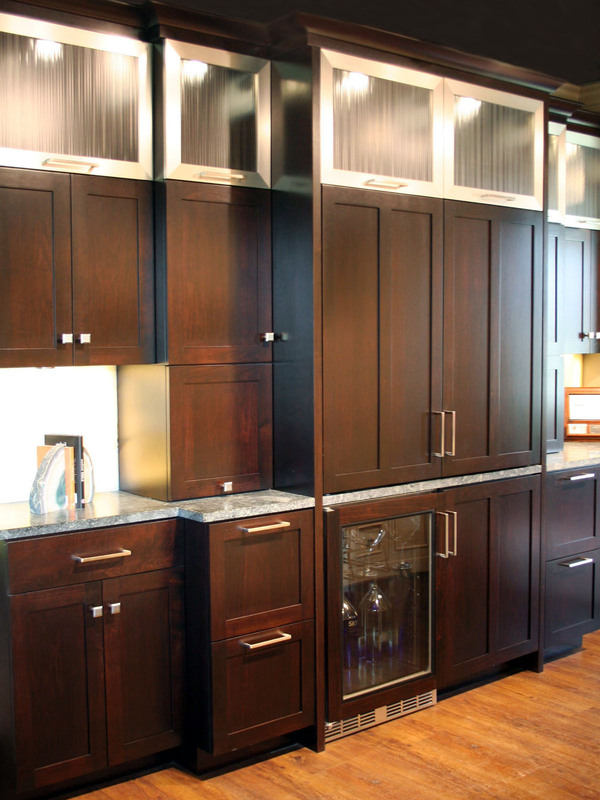 Browse through our most popular door styles. 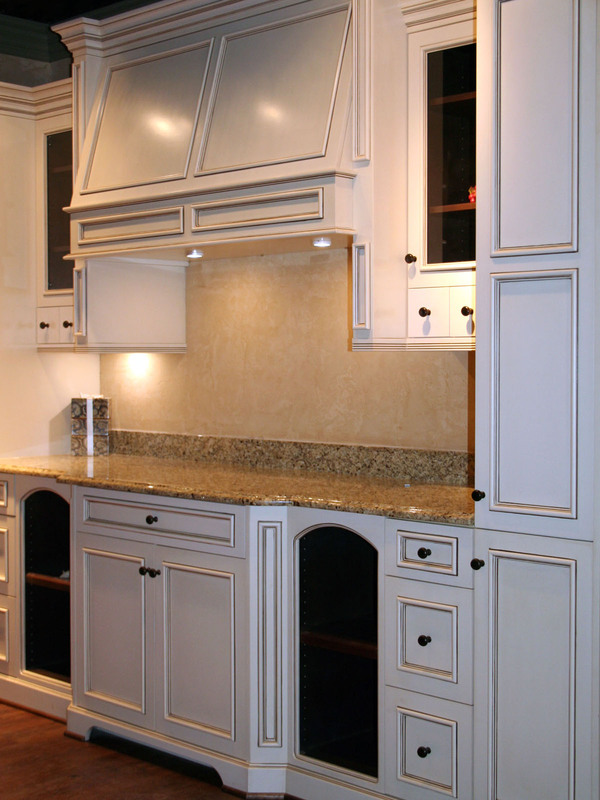 Shaker, Raised Panel, Applied Molding; the options are endless. 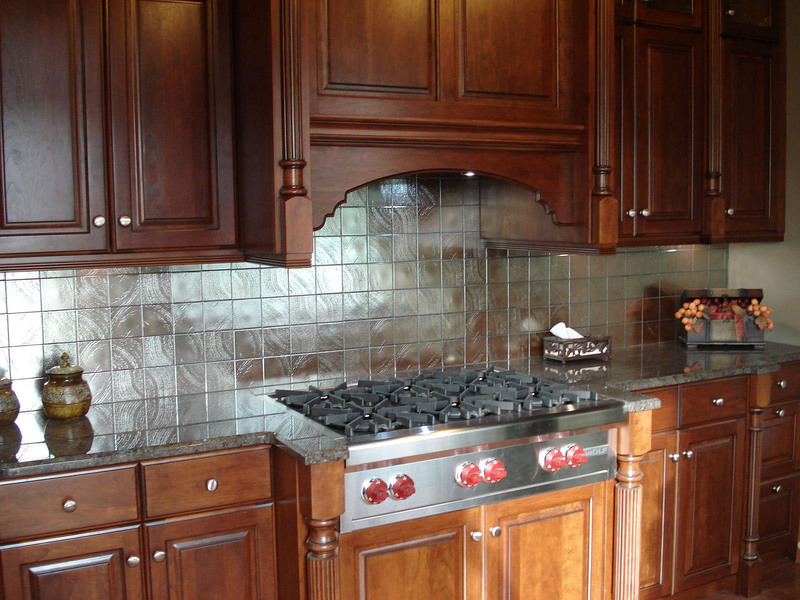 We offer a variety of specialty doors including decorative glass, wire mesh, wood mullions and aluminum frames. 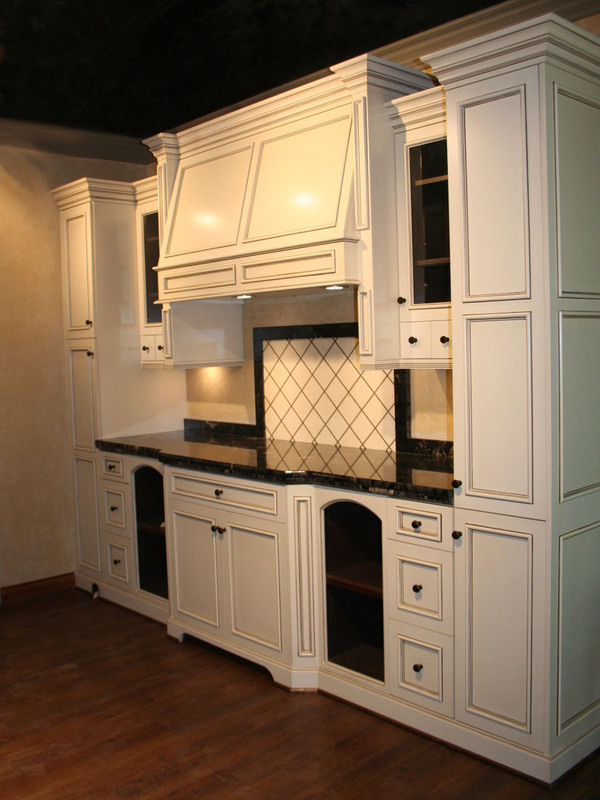 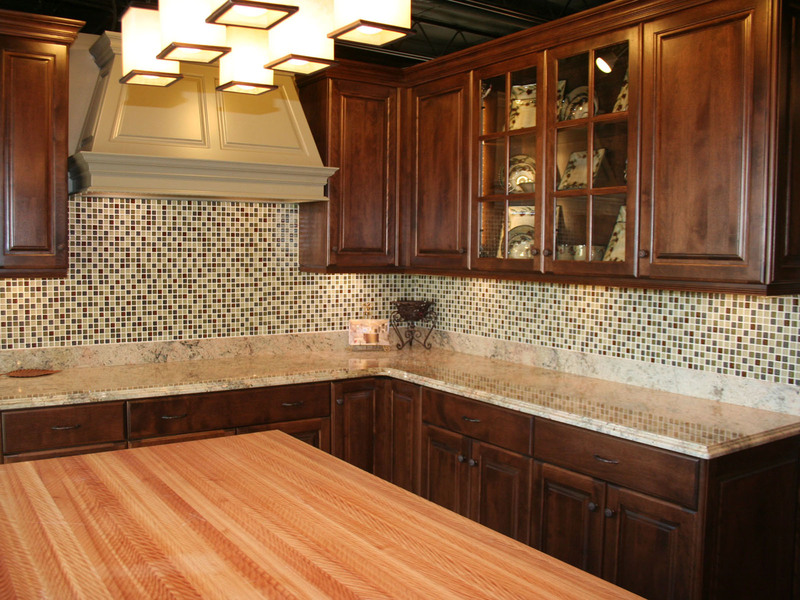 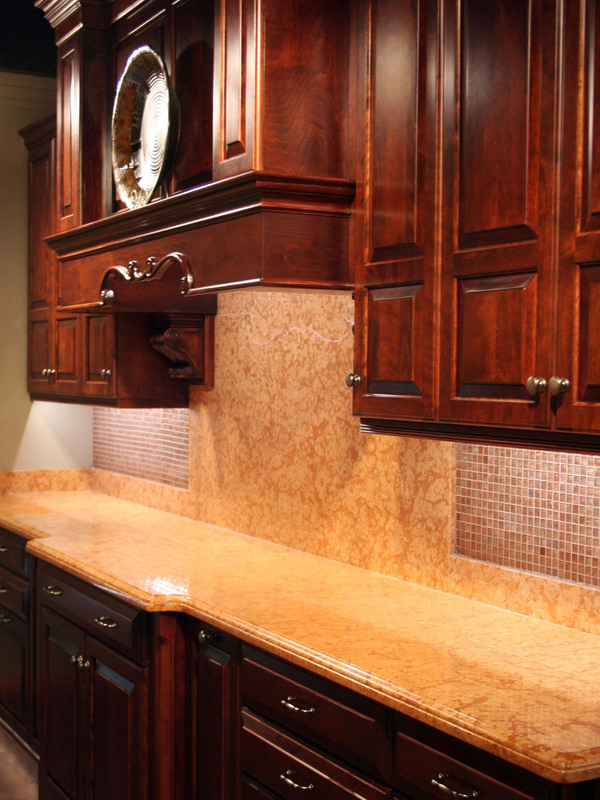 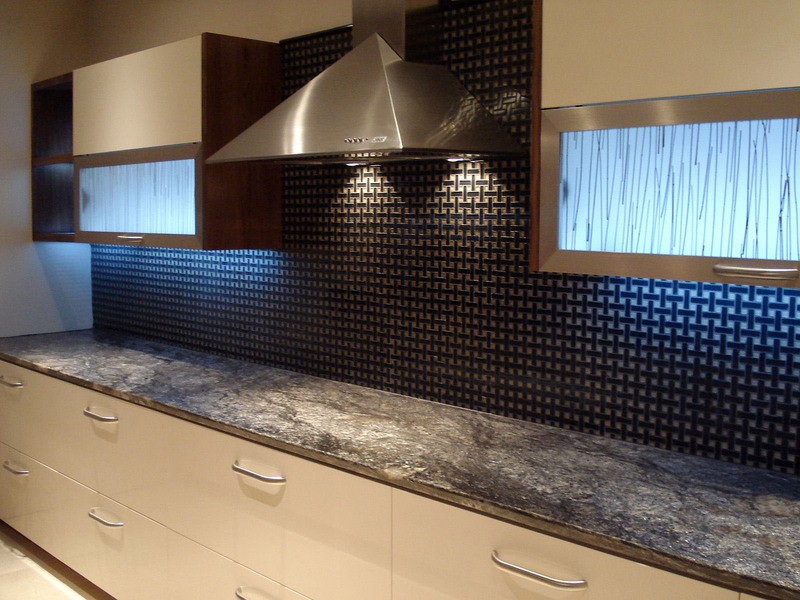 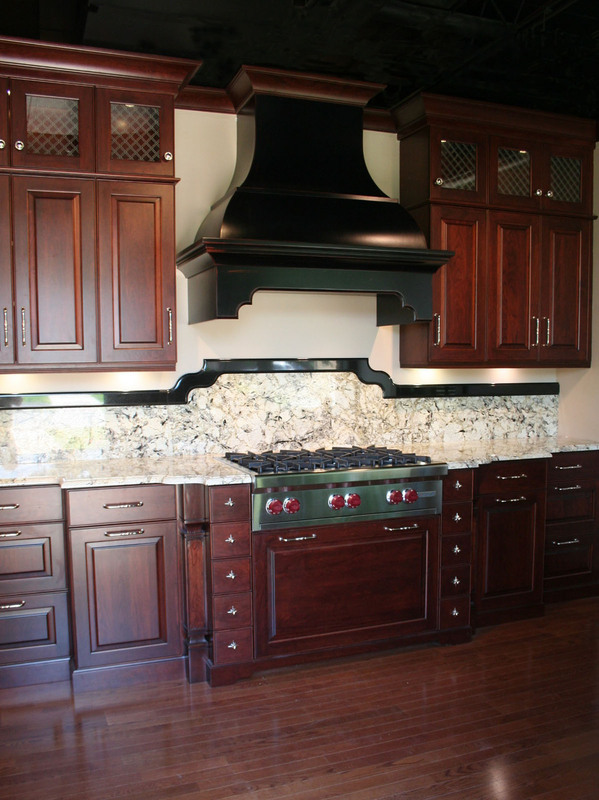 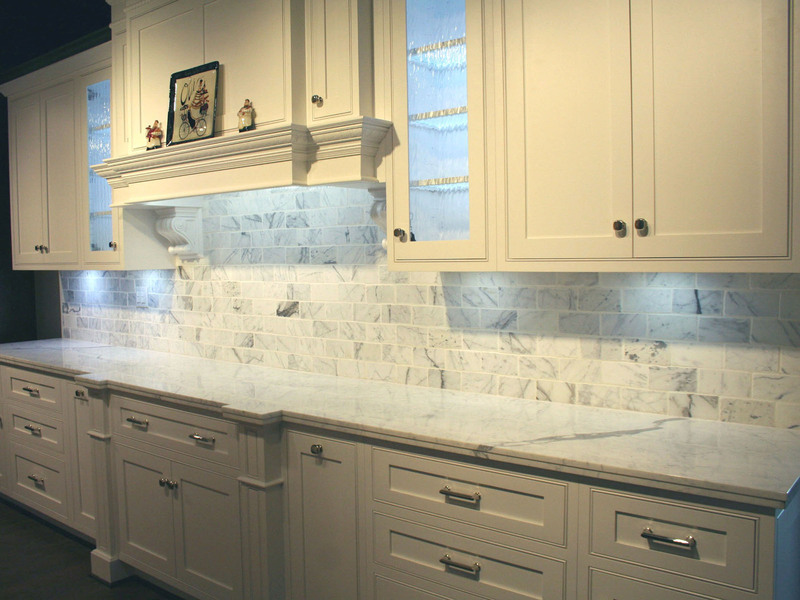 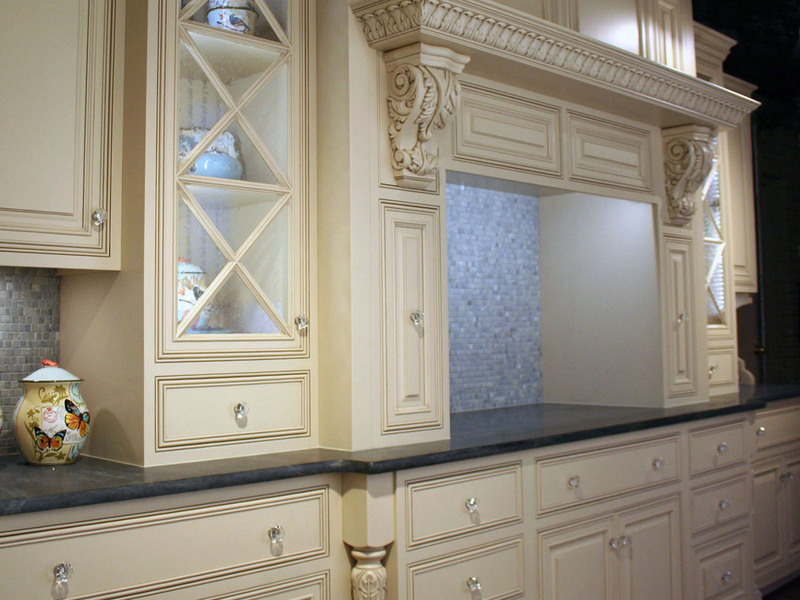 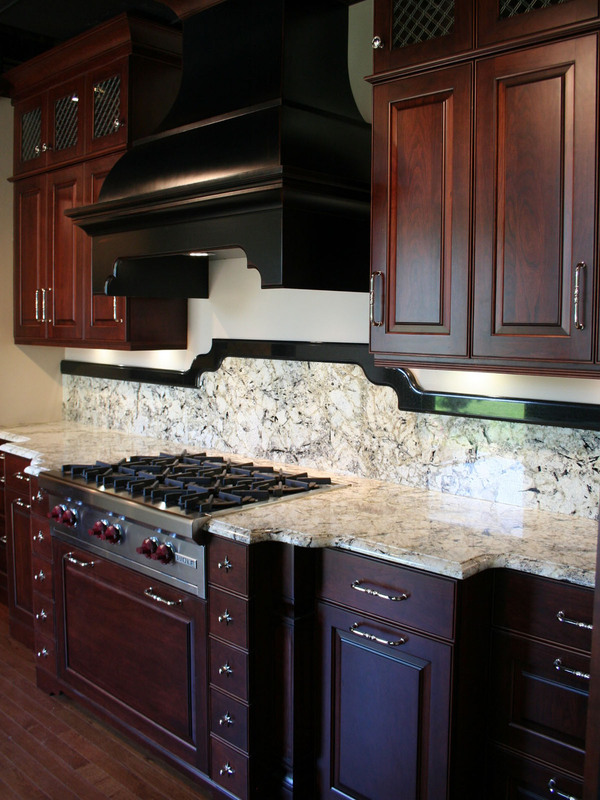 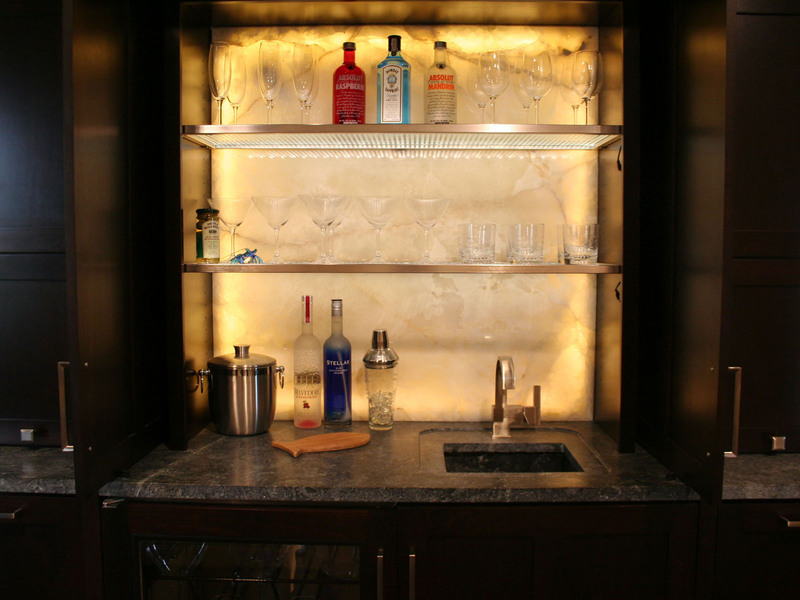 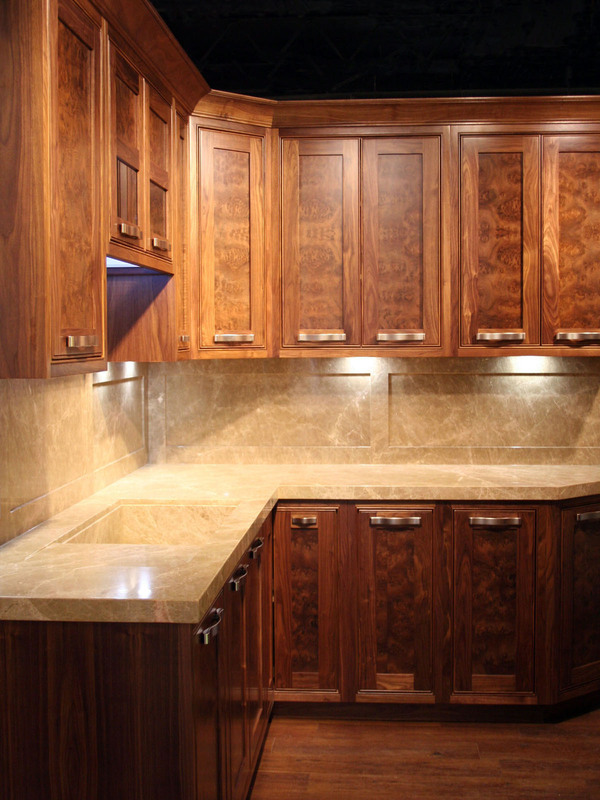 Beaded Inset Cabinetry also available (pictured in White Paint on Home Page).